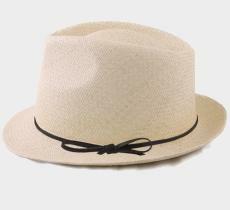 Distinguished by its finesse, Panama hat is the result of a harmonious encounter between nature and culture. 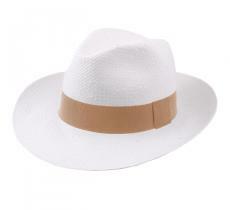 Its pretty color, ivory or white is a real pleasure for the eyes. 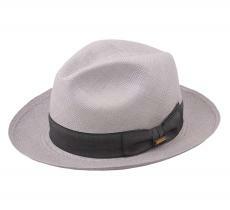 It offers incomparable comfort and freshness. 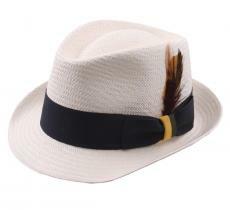 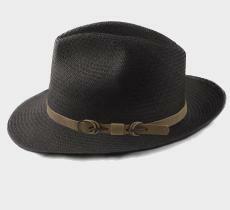 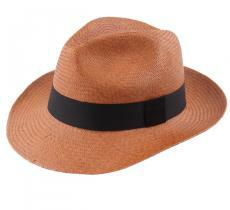 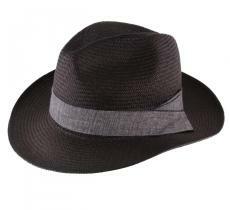 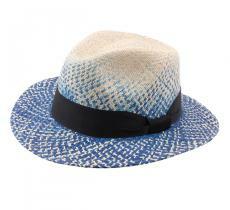 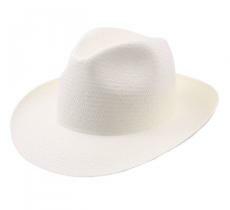 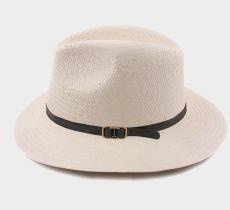 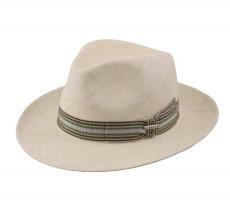 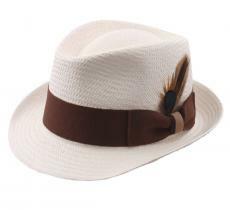 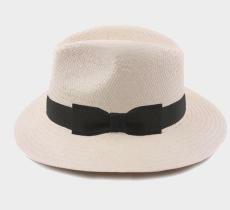 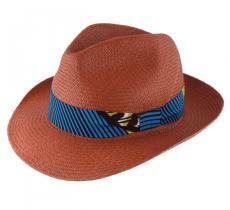 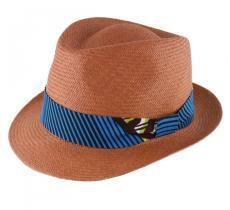 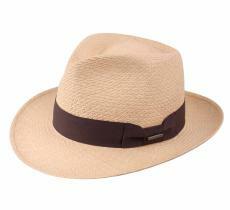 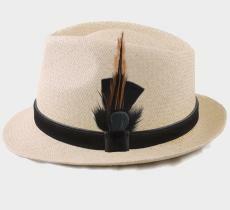 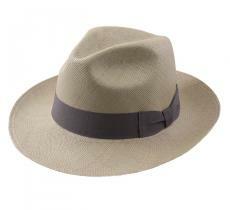 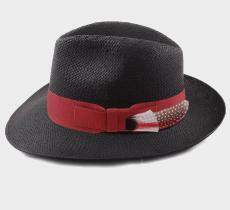 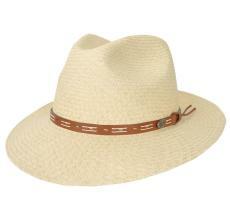 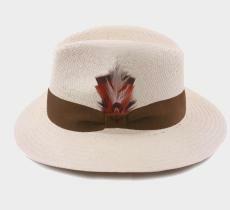 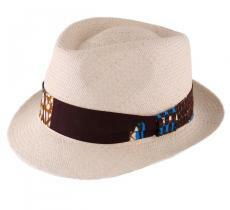 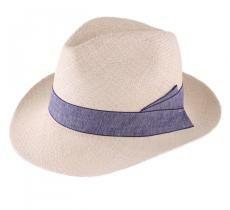 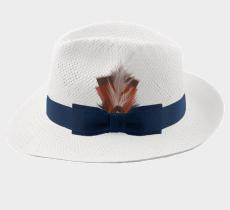 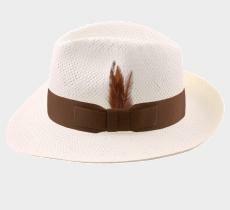 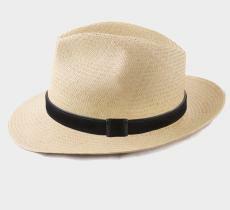 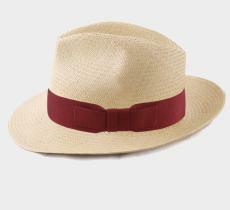 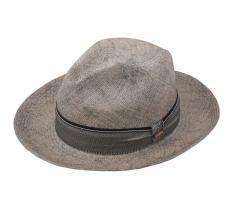 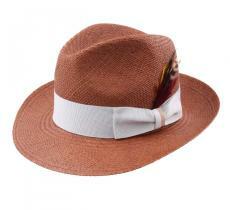 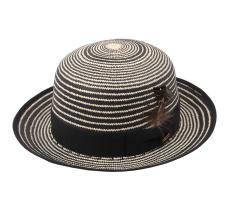 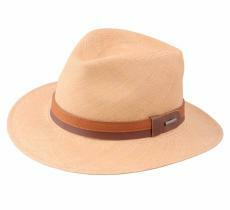 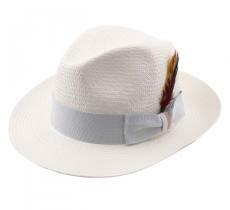 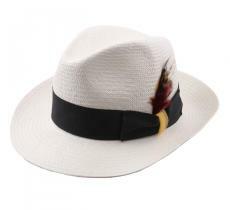 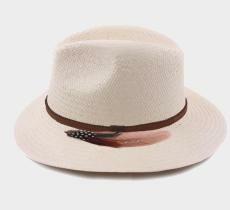 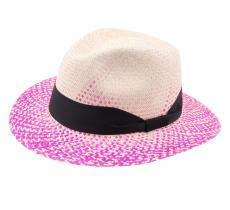 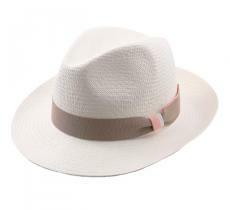 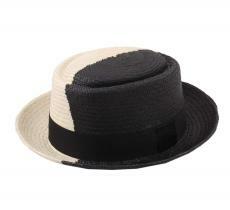 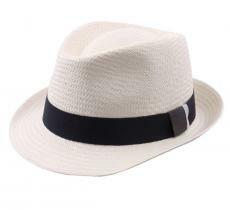 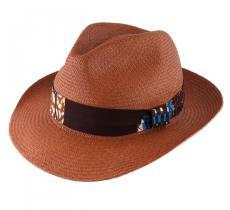 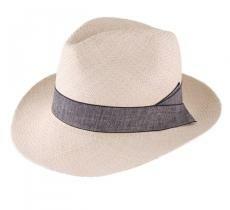 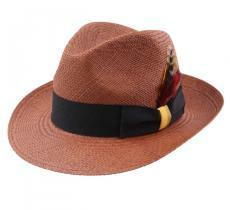 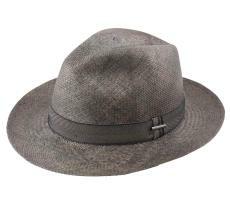 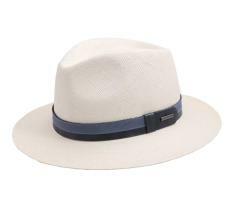 Panama hat is characterized by its lightness and the quality of its handcrafted woven straw. 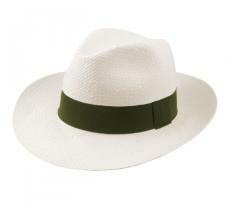 The genuine panama comes from Ecuador! 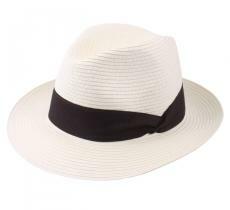 Victim of its own success, the Panama presents nowadays various colors ans shapes of multiple and different types of straw. 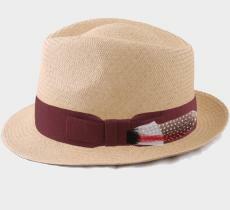 In terms of prices, you could find all a range according to the quality and the time taken to weave it. 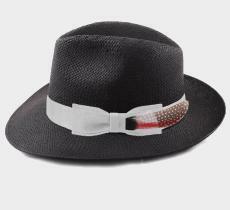 Now that you know all that, you can choose yours... 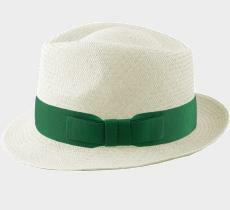 But despacito! Entirely handmade summer hat, the panama is a reference. 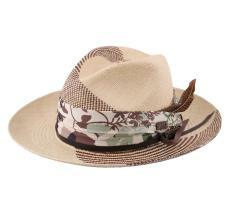 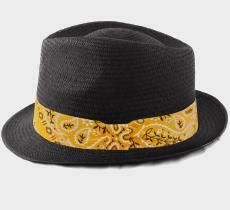 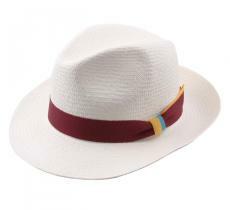 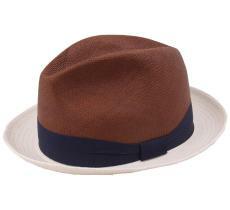 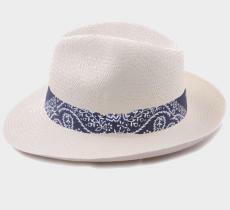 Buying a Panama is essential for all headgear fans. 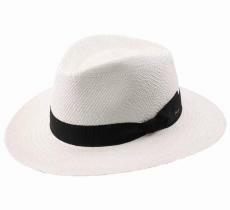 Panama hats became famous thanks to the quality and lightness of its straw.